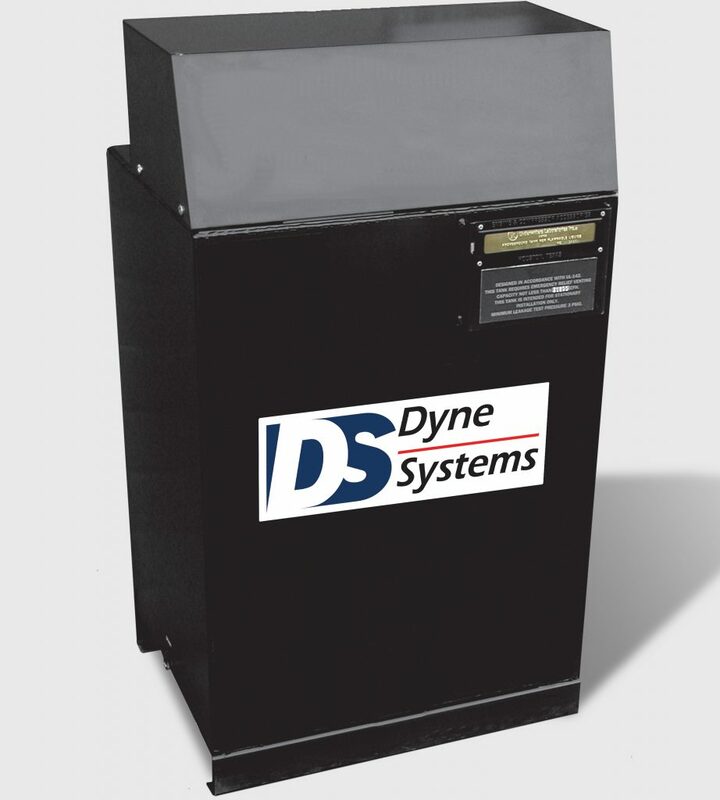 Dyne Systems offers automatic (fuel) day tanks, fuel coolers and fuel storage tanks. Count on the Dyne Systems’ experts to help you determine the appropriate fuel distribution system(s) for your testing needs. Day Tanks are small, above ground, temporary fuel storage tanks typically in or near to an engine test cell that are sized to provide a short-term fuel source for the test cell (engine) requirements. They may contain a motor/pump to source (transfer) fuel from a bulk storage tank and in many cases, a small prime pump to pre-charge the fuel line to the engine. A properly designed fuel distribution system is required for a day tank to be used in your facility. A Fuel Cooler is typically used in conjunction with a day tank to cool the return fuel and maintain a stable fuel temperature during engine operation. 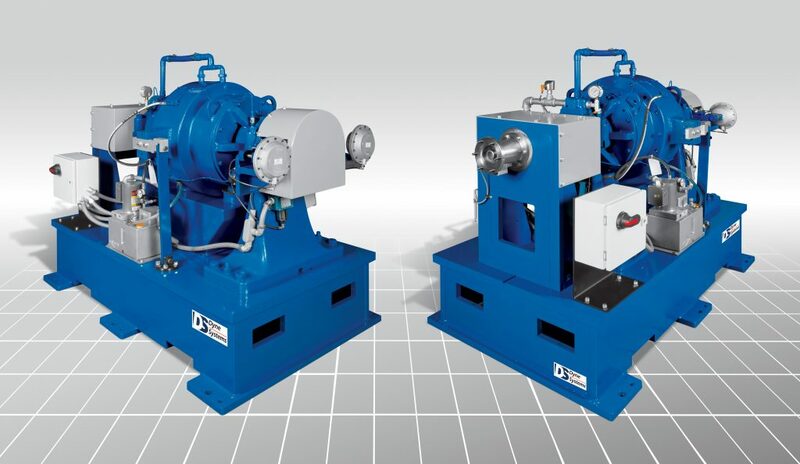 The typical application is a system that does not contain a Dyne Systems’ Gravimetric Fuel Measurement Unit (FMU) yet desires stable fuel temperatures for repeatable engine performance. Dyne Systems offers a wide range of above ground rectangular diesel fuel storage tanks. These tanks come standard with a level gauge and a 2 in. (51 mm) fill connection. Models are available in sizes ranging from 10 – 1,000 gallons (37.8 – 37,800 liters).